Soon soon hok. 007. 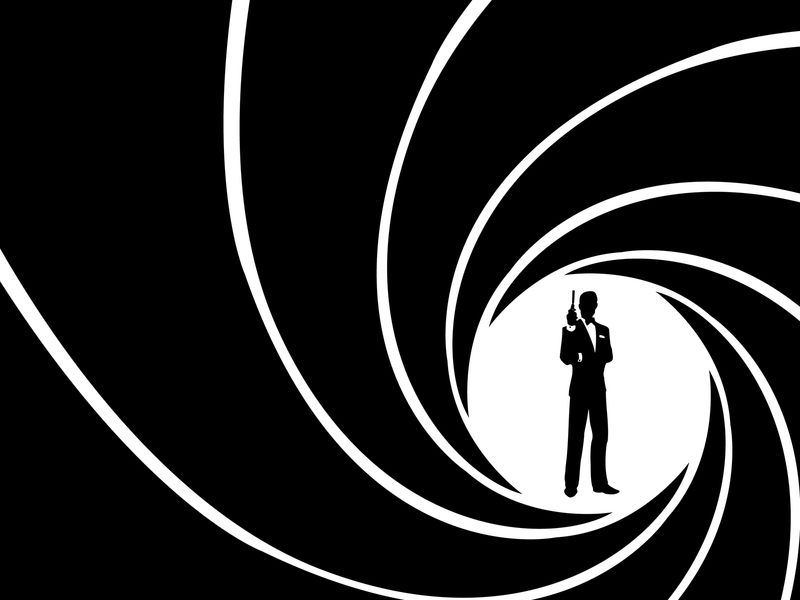 Even in Thai his name is Bond, James Bond. Friday night my director invited me to dinner with her and her friends and after we finished an amazing meal we went and saw the new Bond movie, Skyfall. Even though the movie was dubbed over in Thai the action spoke for itself—there was a bad guy, there was a couple beautiful women, lots of guns and things exploded. I got the basic plot and understood the movie. Spoiler alert: He gets the bad guy and all is well at MI6. Last week was our first full week in Kamphaeng Phet. I’m trying to establish some sort of routine, develop healthy habits and feel a sense of community. Again, my director invited my roommate and I to attend yoga class with her. Being familiar with yoga I wasn’t nervous about not getting the poses. Neung, song, sam…kaow. One, two, three…breathe in. It’s not difficult to understand if you are looking and listening. Running the Historical Park each day I have been able to see and recognize (and surely they recognize the White Lady) many men who also enjoy a hot, sweaty run. Some smile. Some wave. Some nod their heads. Some don’t acknowledge the fellow runner, just like in the states it’s all about what you feel like doing. All this in recognition of us all being runners and enjoying the same high—no matter what side of the planet we’re on, it’s the same. We understand. To understand another culture is one thing. To accept the fact that I am probably not going to learn Thai to fluency, I’m not going to be able to order a meal with out a crazy game of charades, I’m not going to learn all the vocabulary to get through an entire yoga class with out bending when I’m supposed to stand or breathing out when I’m supposed to breathe in—I know these facts. But the ability to understand is coming, it’s developing. With that said, that doesn’t mean that this isn’t hard. It doesn’t mean that every day isn’t going to be a struggle, because it is. What it does mean is that I’m learning to grow. I’m learning to communicate in different ways. A simple attempt at the language brings a smile to the old ladies face who sold me some weird fruit I hadn’t seen before. Kahb kuhn, kaah. Thank you very much. A smile is the best reaction. A smile is universally understood. In all the confusion, frustration and difficulties I find myself smiling. A smile of gratitude, a smile of uncertainty, and a smile a joy. Because you know what? I’m in THAILAND. How could I not smile at that fact? I am so glad that I finally have acess to your blog. I am sitting here at my computer with one eye on the three deer browsing outside the window near the creek. Most of the leaves have fallen. The deer are nosing them aside to get the still green grass underneath. They keep looking up and around maybe checking for grandpa running out of the house trying to chase them away. He is reading the paper in the other room. Kara and I never tell him when we see the deer, just try to enjoy the sight as long as they stay. They may also be looking around to see if their deer pals are behind them in the yard or across the creek in the woods. Who knows what deer think? Did you get my e-mail about Winnie O’dell from Alpena who married a Thai man after college. She has lived over there with him and and has been raising three children. My sources say they think she is teaching at a local school now that her children are moving out of the nest. Your blog is great!!! Such a nice way to communicate with the many people that love you so much. Keep using your smile. I have told you before that your smile is the best. Thanks for reading Grandma! Trying to stay positive through everything.